Welcome to Red Dragon Pirate Cruises! 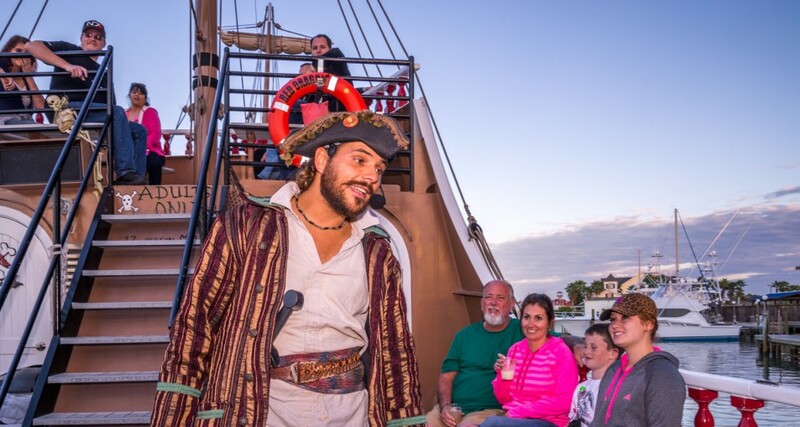 We offer a variety of interactive entertainment aboard our unique 70' pirate ship! 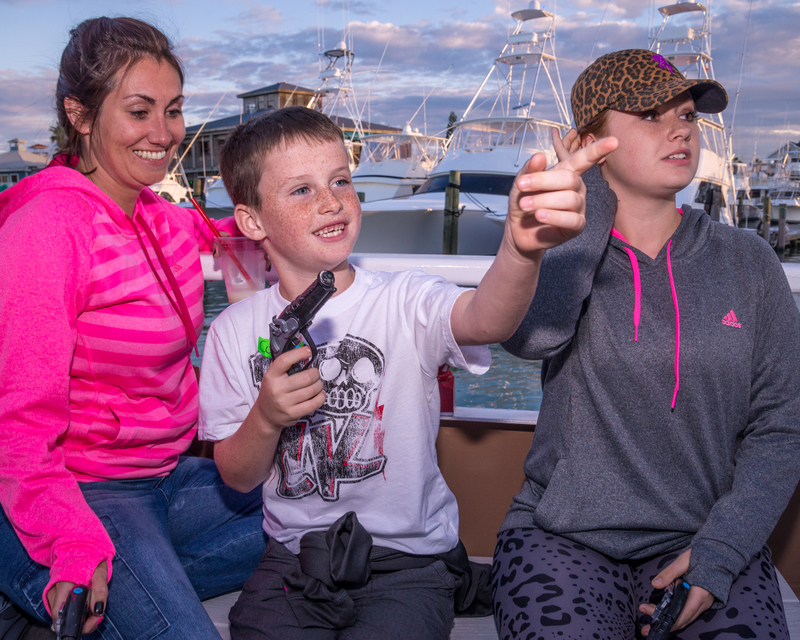 Join us as we sail the waters of Aransas Bay just outside of Corpus Christi, Texas. 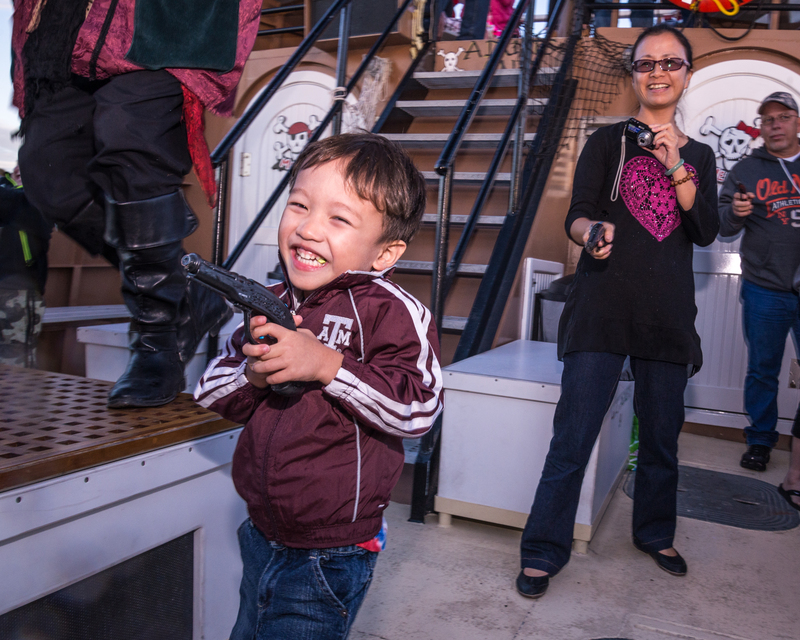 Our pirate crew entertains with activities that include sword fighting, music, and dancing. 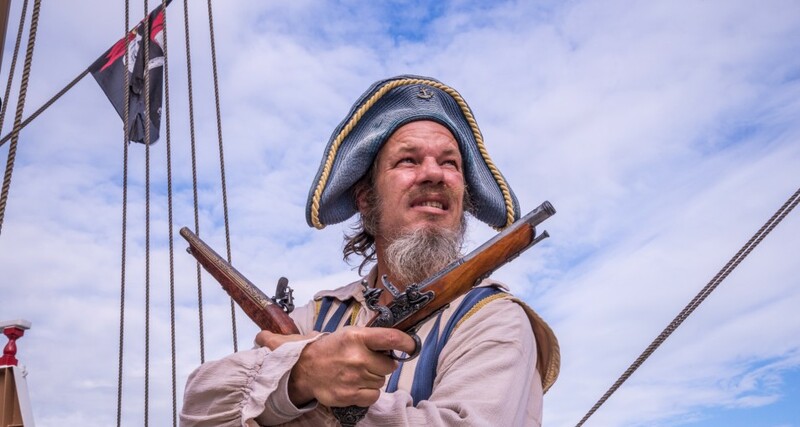 We offer a variety of adventurous cruises, such as our "Be a Pirate Adventure Cruise," a "Bet Yer Booty" adult gaming cruise, as well as birthday packages, weddings, school field trips, private charters, special events, and more! Be sure to call and make a reservation to guarantee your seats or order tickets online. Don't miss the boat! Looking for things to do in Port Aransas? Join Red Dragon Pirate Cruises for a memorable vacation activity. 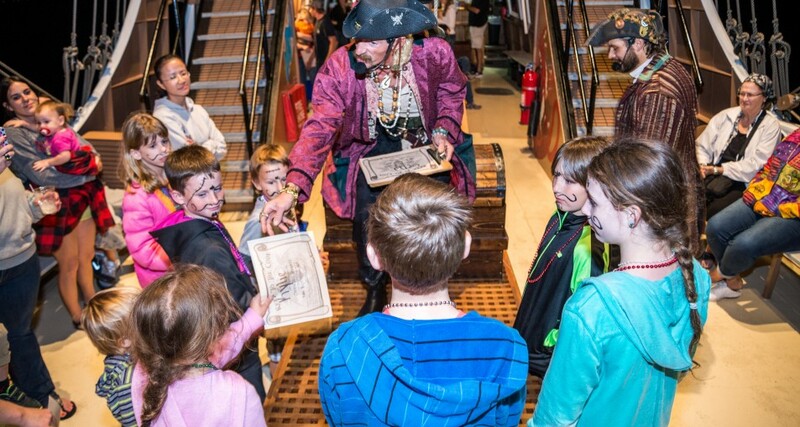 All ages can enjoy our pirating adventures, from the smallest sword fighters to the seasoned deck mate. 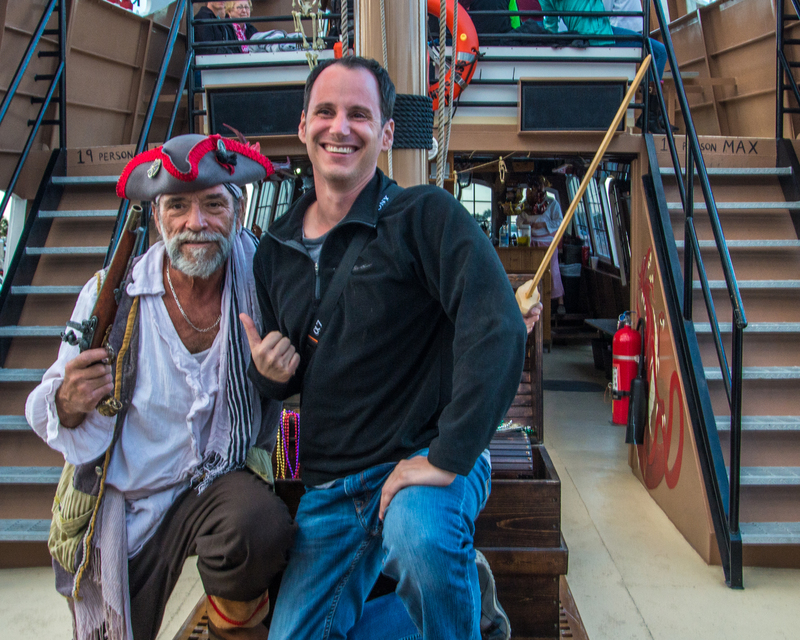 Board our custom pirate ship for an experience that brings the whole family together. 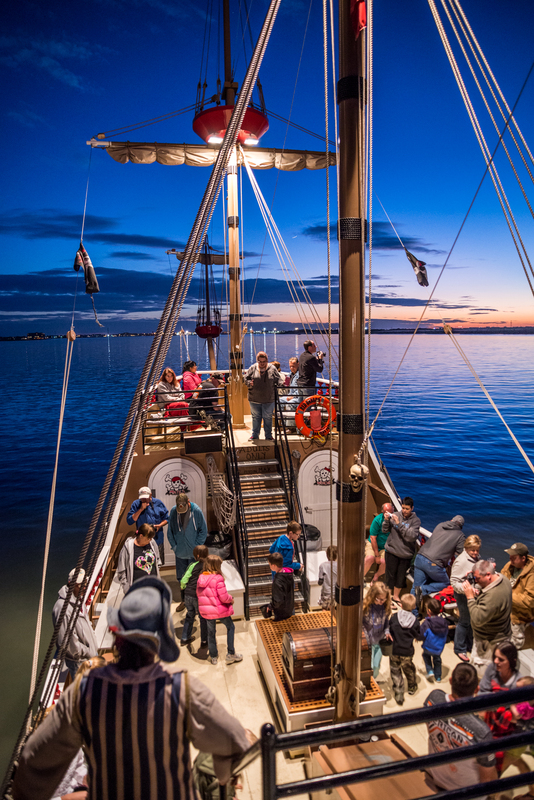 Adults can enjoy tales of the high seas, adult pirate grog (beverages), and stunning views around Port Aransas. Our vessel resembles ships of the past, but sets sail with the latest in technology, heads (bathrooms), and amenities. Enjoy pre-boarding photo ops with captain and crew. Photos will be ready for purchase at the conclusion of the voyage. Sodas, snacks, beer and wine. We also offer pina coladas, rum, tequila and whiskey based drinks. We accept Master Card and Visa aboard Red Dragon. Join us for a swashbuckling thrill for the whole family. 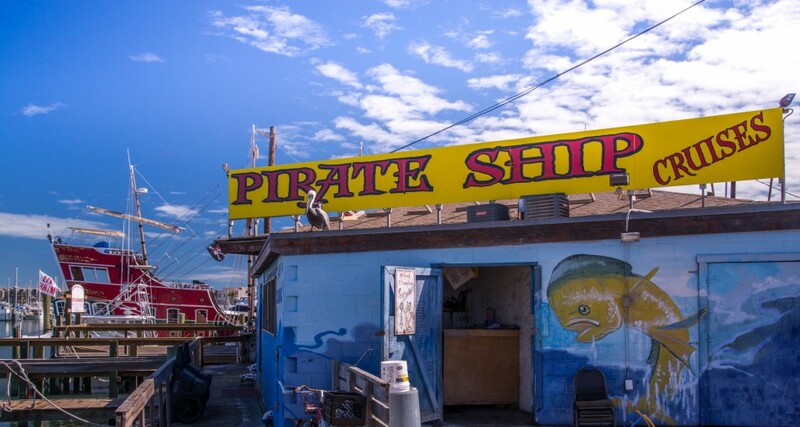 Our pirates perform in Port Aransas. Don't miss our sister ship in South Padre Island, The Black Dragon. Pre-cruise entertainment activities will begin at the start of your tour time. Don't miss this all new vacation activity in Port Aransas.